Ride-hailing app picks new agency to handle comms strategy. Grab has appointed Golin as the company’s new PR partner. The agency has been hired on a one-year retainer beginning June 1 to handle all communications work for the ride-hailing app. Grab previously worked with Ruder Finn Asia, but following a competitive pitch, Golin has won the account. Golin will be responsible for comms strategy, planning, media relations and influencer management. 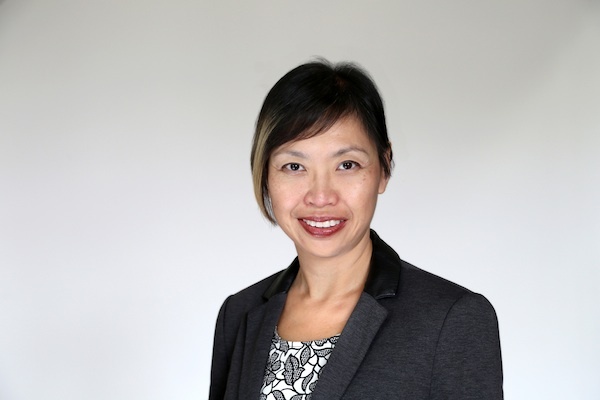 Geraldine Kan, executive director, corporate practice at Golin Singapore who is in charge of the account, told PRWeek Asia: "We’re thrilled to be working with Grab." "Delivering on innovative, game-changing work is a key priority at both Grab and Golin. Grab has had strong track record of being an innovator – in the sector and in the region. Golin, with its unique g4 agency structure, is uniquely suited to working to drive Grab’s brand." Grab has grown rapidly from the car-hailing app it began as in 2012. Today the company offers private car hire services similar to Uber, motorcycle taxis and social carpooling services. Earlier this month Grab also announced a partnership with US counterpart Lyft, allowing Southeast Asians to use the Grab app to hail Lyft rides in America.